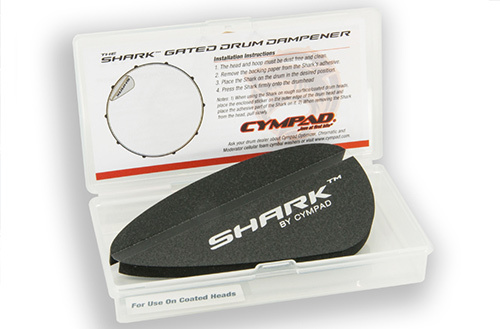 The Shark is Cympads’ latest innovation for drummers. 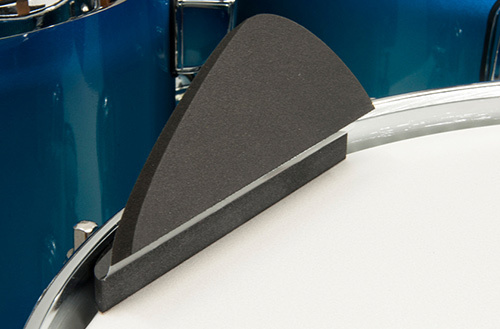 The gated drum damper enhances the attack while keeping the tone of the drum. 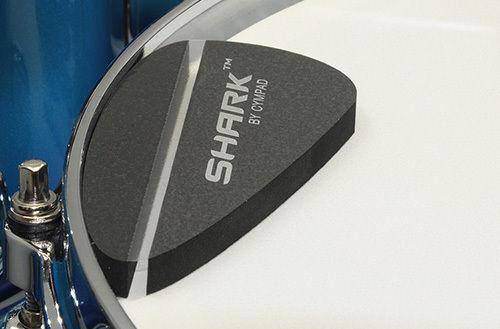 The Shark’s exclusive hinged design allows the device to float on the playing surface— subtly reducing the volume and resonance by reacting to the intensity of the stroke. Rugged, re-useable, plastic carrying case, included. 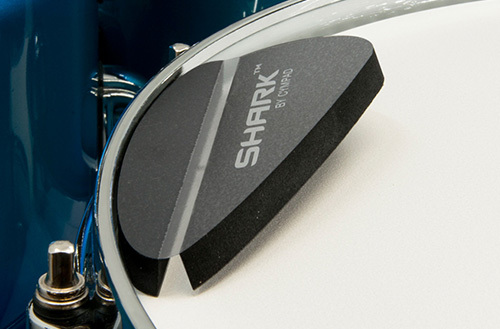 Dampens the drum without changing the tone. Mounts on the outer edge of the drumhead. 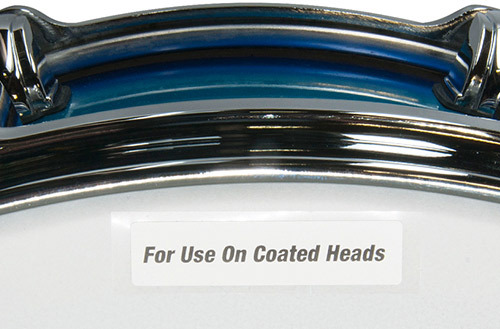 High tack sticker for coated heads. 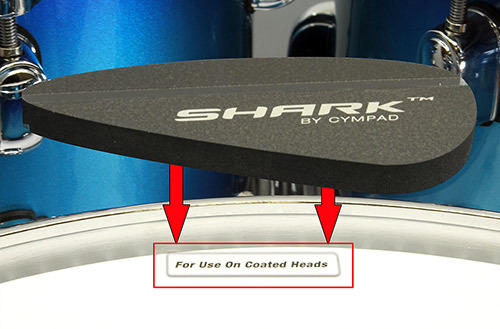 When using the Shark on rough surface/coated drum heads, place the enclosed sticker on the outer edge of the drum head and place the adhesive part of the Shark on it.